For 30 years SOURCE sandals stand for the connection between man and nature. 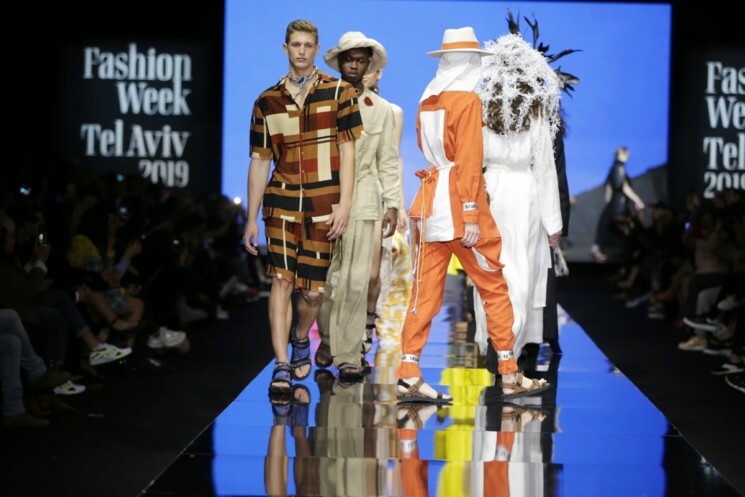 For the 2019 Fashion Week opening show 30 Israeli fashion designers – up-and-coming and well established names – designed outfits inspired by the four elements of nature, water, fire, air and earth. To launch the new SOURCE Women’s Sandals line, and in celebration of our 30 years anniversary. Enjoy the view! Three new elegant SOURCE Women’s Line sandals reinvent the classic SOURCE qualities to star in any environment, on and off the beaten trail: The Carmel features extra-light straps and it blends in from trail to beach to party. The Atacama adds extra strap comfort, protection and style. And the Avenue takes SOURCE downtown with leather look-and-feel straps in combination with the fitted SOURCE triple-layer sole.